Get The Discount! Click Here To Buy Now! Imagine Having Your Own Product Empire Just Handed To You? 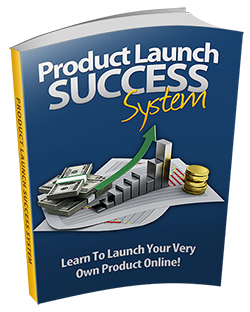 The Digital Product Empire Starter Kit Version 2 gives you five different products in the Internet Marketing niche that you can take, setup, slap your order button on, and start making money with in as little as 24 hours from right now. 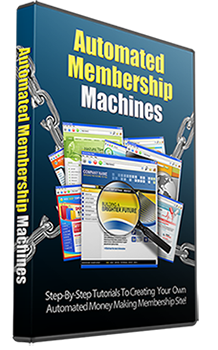 The Automated Membership Machines video course shows your customers exactly how to setup their very own automated membership site. Everything is covered from A-Z! This is an entire business model all about having your own membership site, and this is the kind of information that people are looking for and willing to pay YOU for! 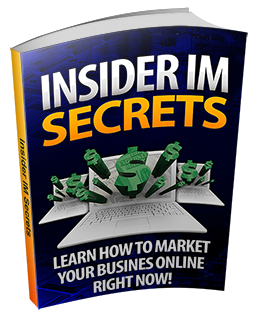 The Insider IM Secrets course gives your customers a ton of great Internet marketing tactics they can use in their business. So many people are lost when it comes to what to do to market their business and with this course they'll have a ton of tactics right at their fingertips that they can start using! 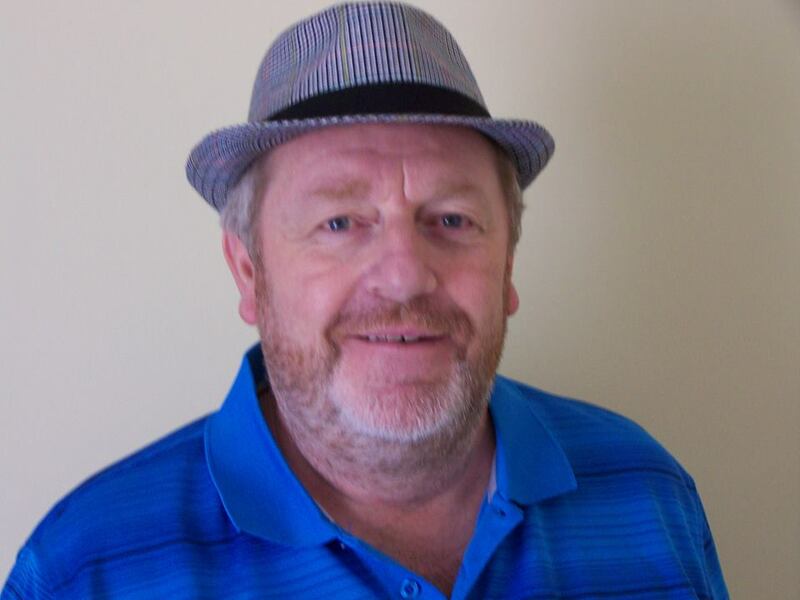 The Local Biz Lead System Volume 1 gives your customers a lead generation system they can use to build a list of people interested in learning to market their local business online. 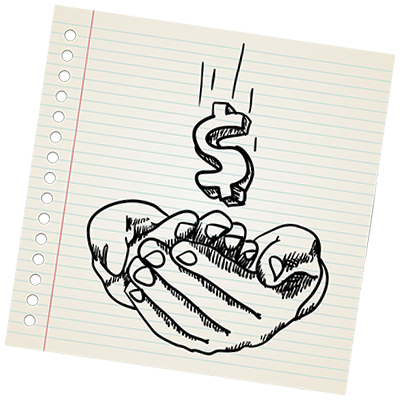 Local businesses are a gold mine and there's several ways to help them while making money. 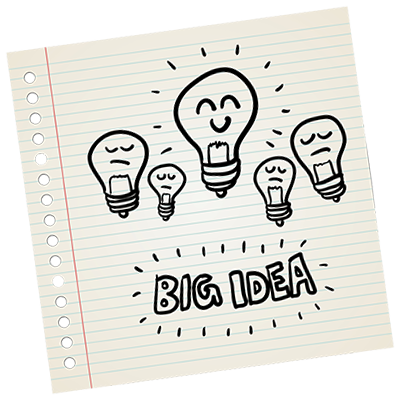 This is a great system to use to get started in the local marketing niche! 2. 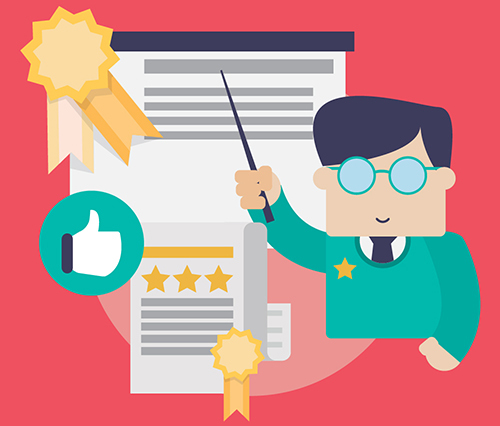 Ready to go squeeze page that your customers can use to start building a list in this niche! 3. Ready to go download page that your customers can use to get their new subscribers to their download page. This can be customized with offers that make them money! 4. Complete instructions to install the product and begin using it. 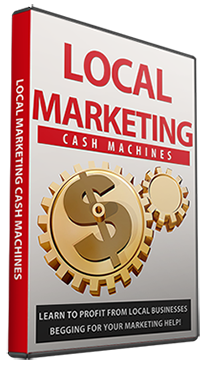 The Local Marketing Cash Machines video course shows your customers how they can break into the "local marketing" niche, and make a killing. 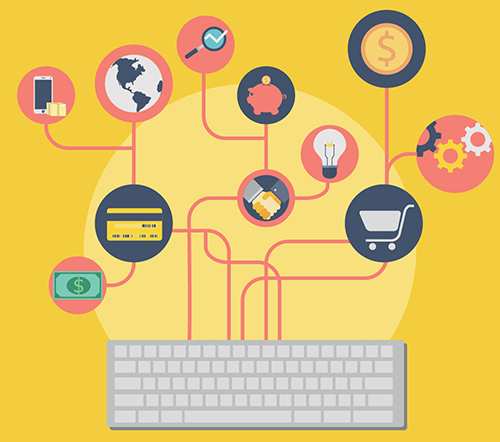 Brick and mortar offline business are using the Internet to market their businesses, but they don't know how. There is a huge opportunity to help these people and make a lot of money while doing it and that's exactly what this course shows you how to do! Liz Tomey is a well known and successful online marketer and creator of many amazing products you can get the resale rights to. 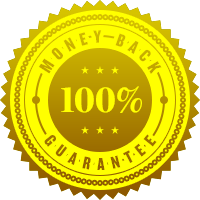 Not only are they of an exceptionally high standard but they are proven to sell and could make YOU a whole lot of money. They have for me personally and I believe could do the same for you. Also her products teach stuff that really works because they are tried and tested methods etc that have personally worked for her and many of her customers including me! Be assured you're be making one of the best decisions and smartest investments in your life! Liz Tomey... What can I say about her and her resale rights products? Well to start with, Liz always, always OVER delivers on any product she releases, but her resale rights, now that is something all in and of it's self. I never pass on a chance to grab one of Liz Tomey's resale rights products as soon as it is released and neither should you! 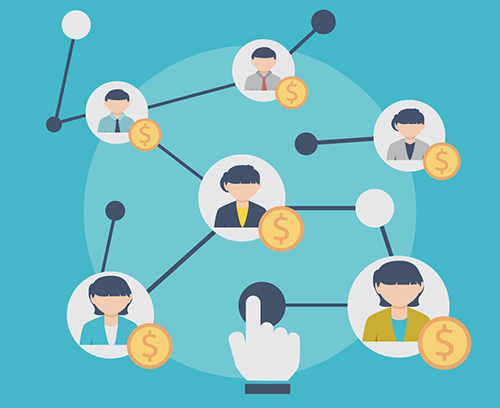 Having a sales funnel is hands down the best way to make MOREmoney in your business. It's what all the "big players" have and what makes them the most money! 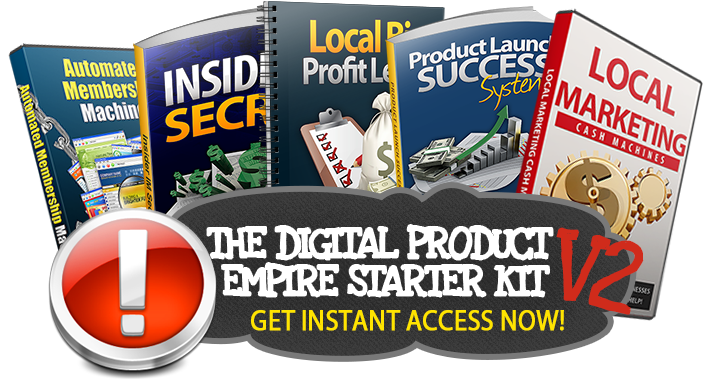 Are You Ready To Get Instant Access To The Digital Product Empire Starter Kit Version 2? Okay so I just showed you everything you’re going to get in the Digital Product Empire Starter Kit Version 2. That’s FIVE different products that you can take and start selling while keeping all the money. For the first 100 people to take me up on this special offer today you can get the entire Digital Product Empire Starter Kit Version 2 and the bonus package for only $27! 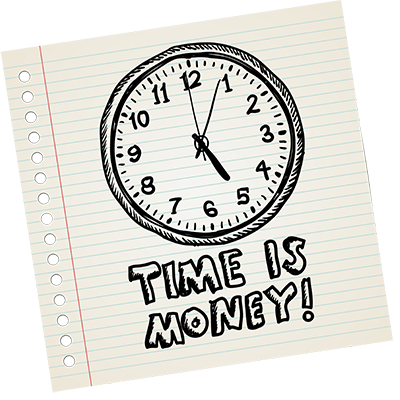 Hit the Buy Now Button right now, go through the Digital Product Empire Starter Kit Version 2 and all of your bonuses, and if you get everything setup and don’t make money I’ll give you every penny of your money back within 30 days of your purchase!